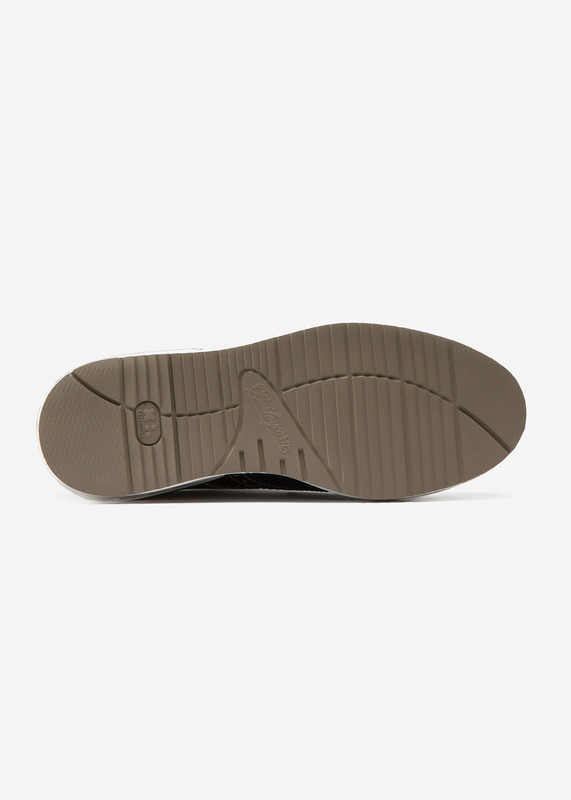 SKU: S19A8908MBH00WM - Need Help? 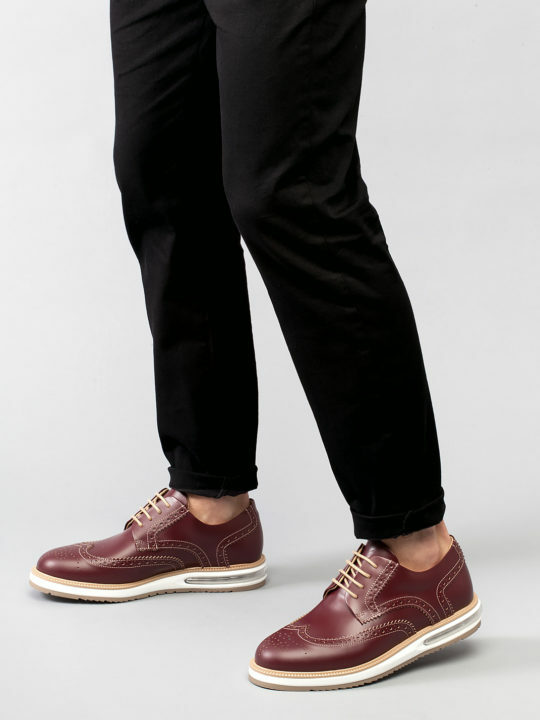 Contact Us Leave Feedback Categories: Uomo, Air. 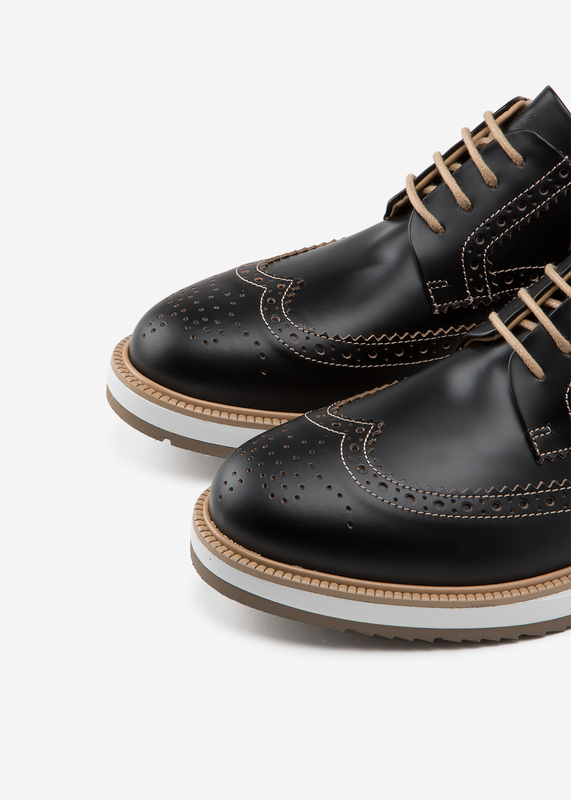 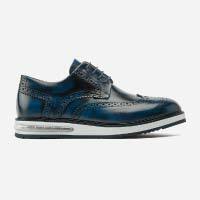 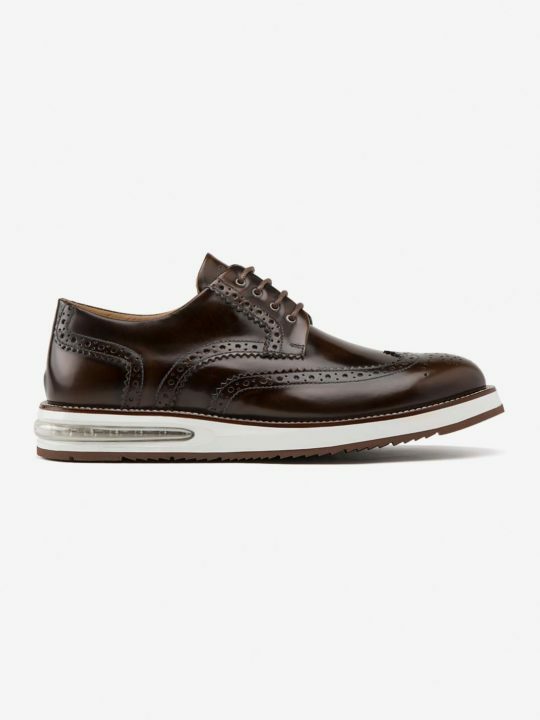 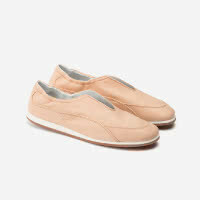 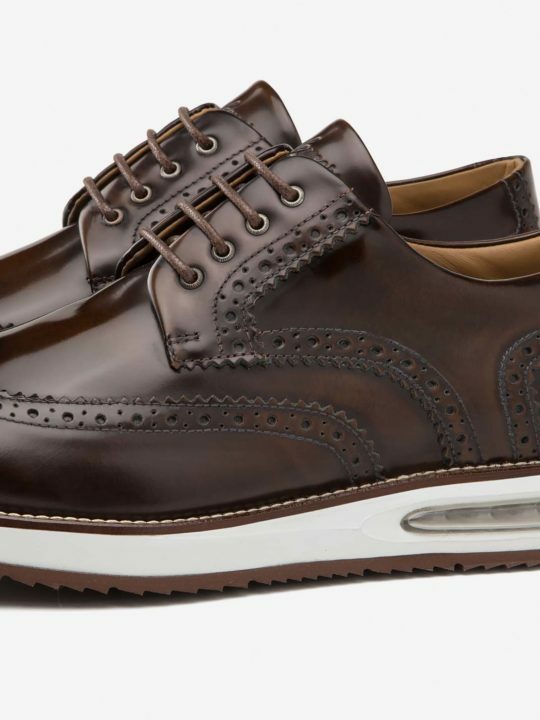 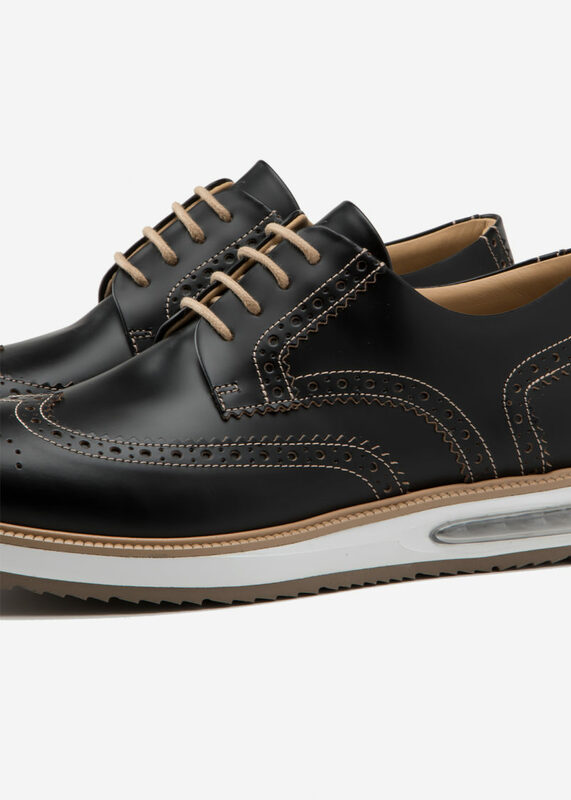 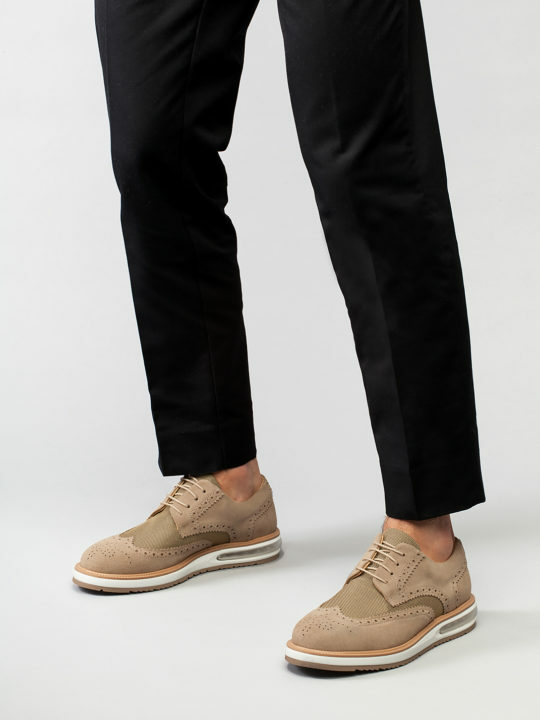 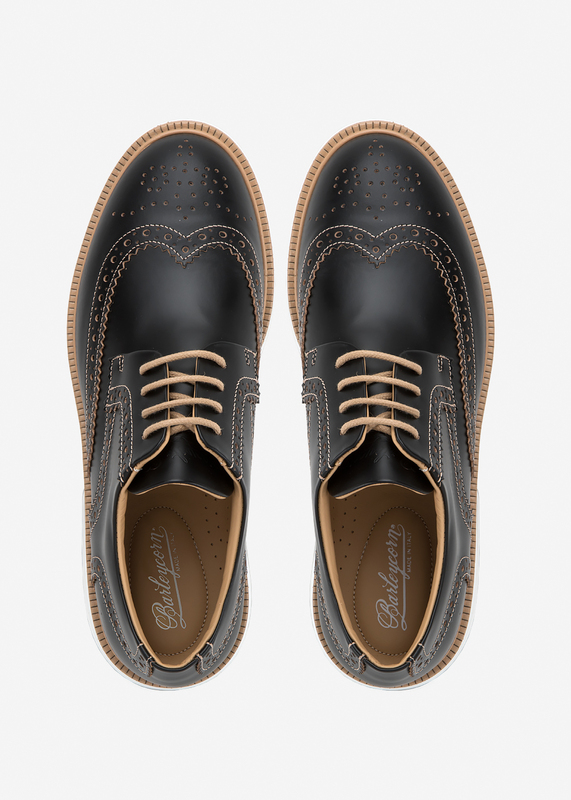 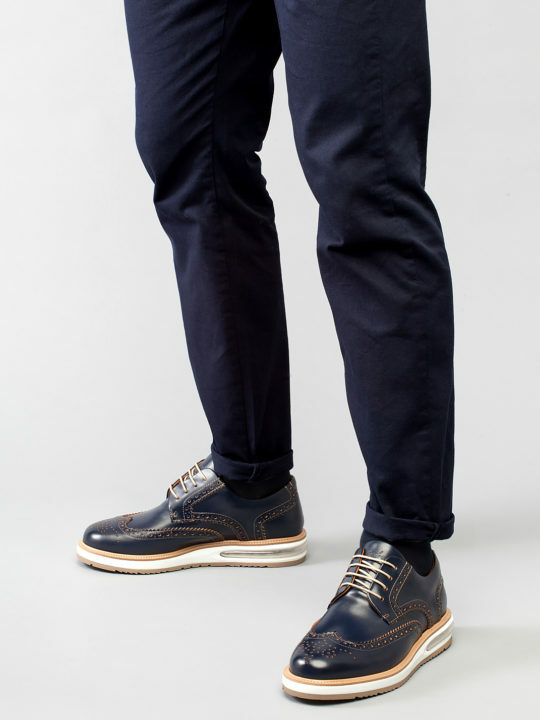 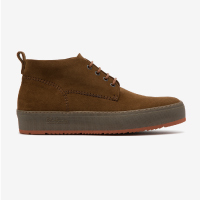 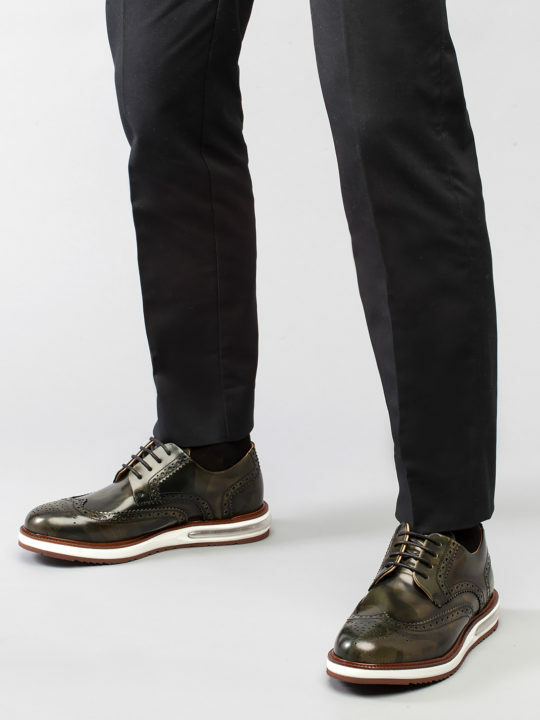 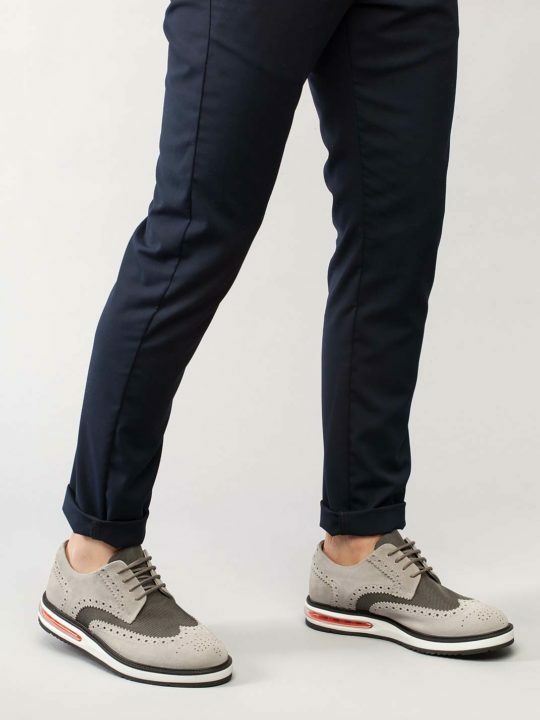 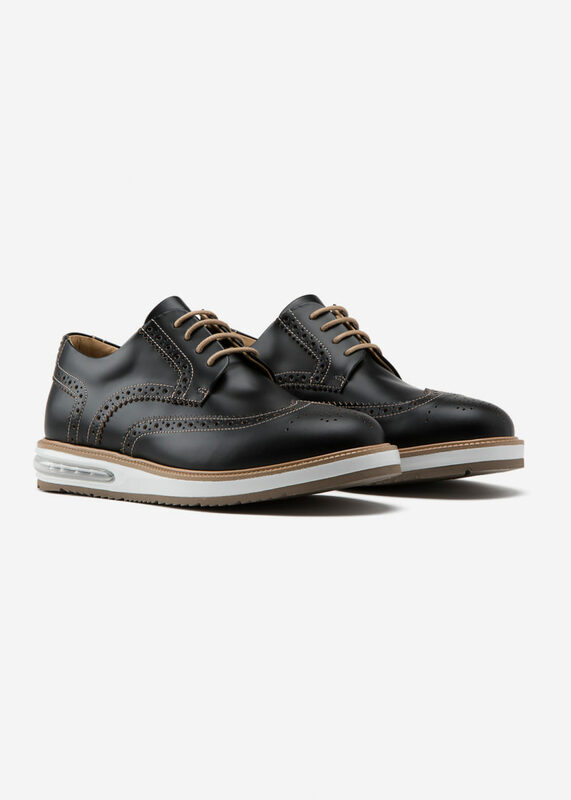 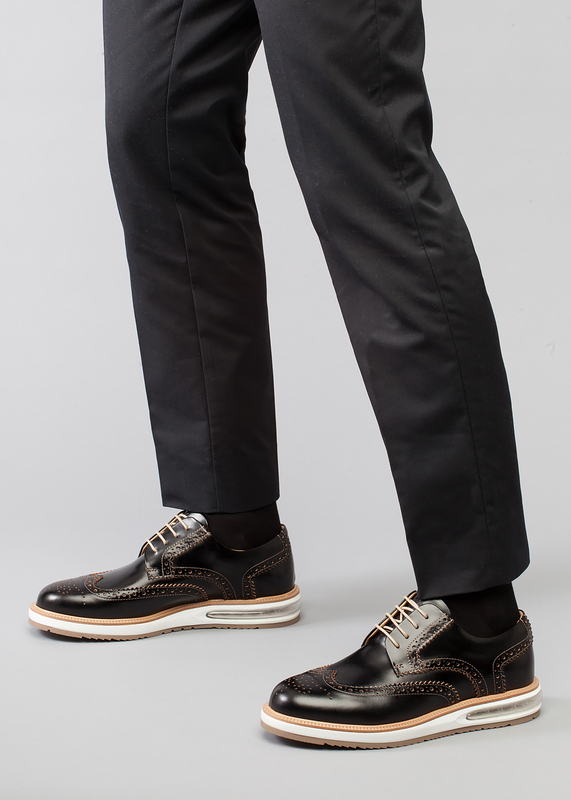 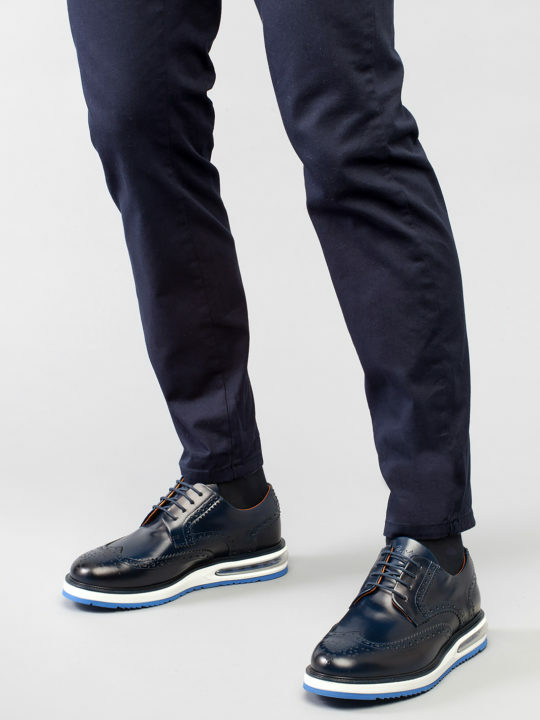 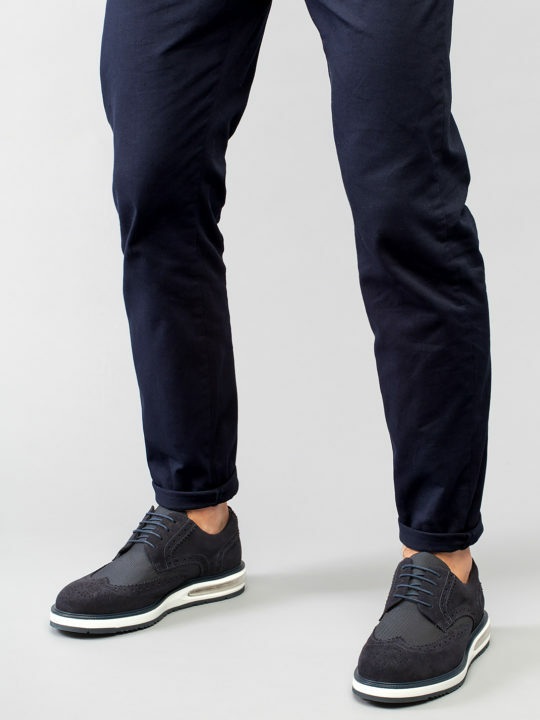 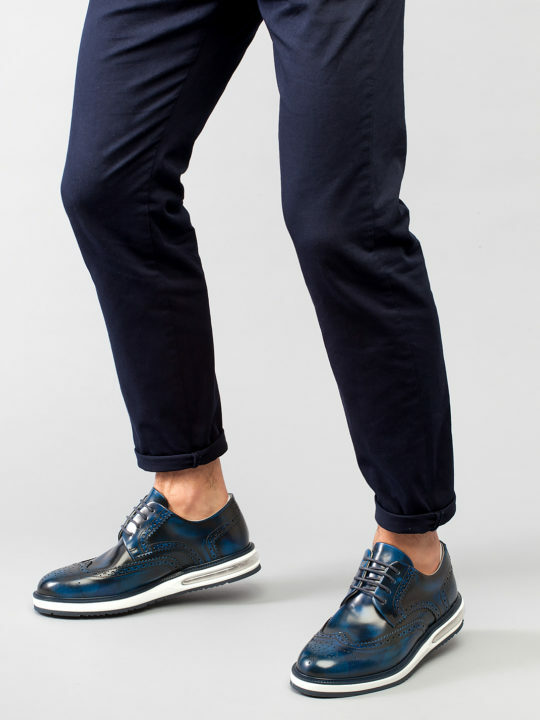 Tags: Brogue, Primavera Estate 19.